You might have come across disabled vehicles or illegally parked vehicles on many roads across Australia. In many cases, moving these vehicles can be quite problematic. To minimise the hassles that people encounter because of these vehicles, many agencies rely on forklift wreckers these days. Forklift wreckers (or tow trucks) are useful for transporting disabled vehicles and removing illegally parked vehicles. 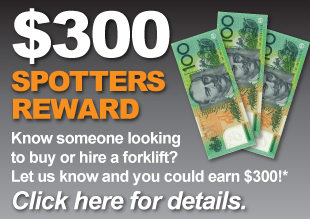 If you’re keen on purchasing forklift wreckers, it pays to do your homework. These trucks offer a wide range of uses. But, purchasing them will cost a goodly sum of money too. So, if you purchase the wrong truck, you could find yourself saddled with a truck that doesn’t fulfil your requirements. Compare its Features: Wreckers usually have features like the engine performance, the suspension systems, the heavy-duty cooling etc. Wreckers usually come with downhill braking systems. These enable the driver to initiate the brakes by touching the brake pedal. In addition, the minimise the overheating of the brake wheels and any chances of damage to the engine or transmission. Besides this, you must compare other features such as in-cab controls, overdrive gears etc. Compare its Engine Tow Performance: Ensure that the wreckers have sufficient horsepower for towing the required vehicle weights. Ideally, wreckers must be able to lift vehicles without creating too much wear on the engine. 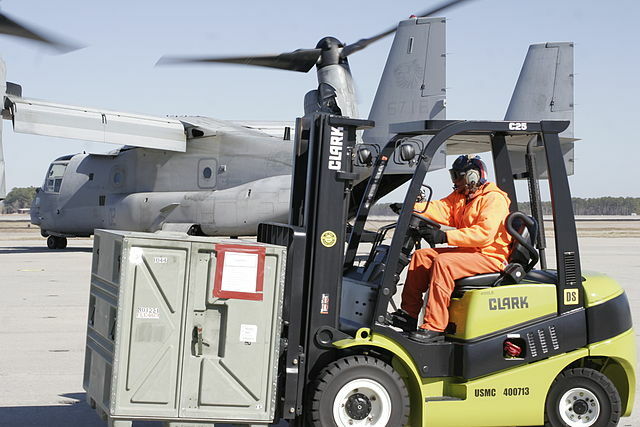 Compare its Towing Equipment: Forklift wreckers typically feature slings, wheel-lifts and flatbeds. You must be aware of which equipment you require at the time of purchasing your truck. A Victoria based forklift company, Southcoast Forklifts is the name to depend on for any forklift related needs. We specialise in offering forklift and EWP hires throughout southwest Victoria. We utilise a free broker service to help you find used forklifts that meet your requirements and your budgets. From forklift wreckers to scissor lifts, we have it all. If your forklifts require repairs or servicing, we can help with that as well. Our experienced technicians can repair all makes and models of forklifts. Moreover, we can provide repair services at our workshop or even at your workplace. Because these machines can cost a fortune, it makes sense to use a reputable outfit for repairing or servicing them. For more details on our services, click here.